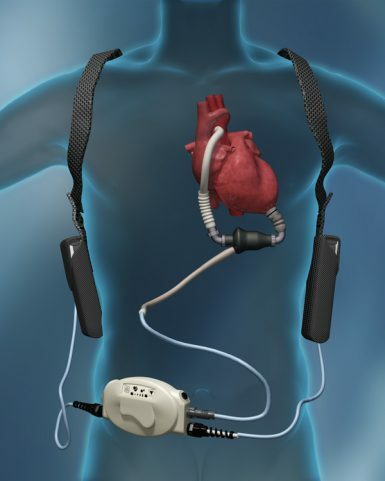 Have you ever had an X-ray or an MRI? 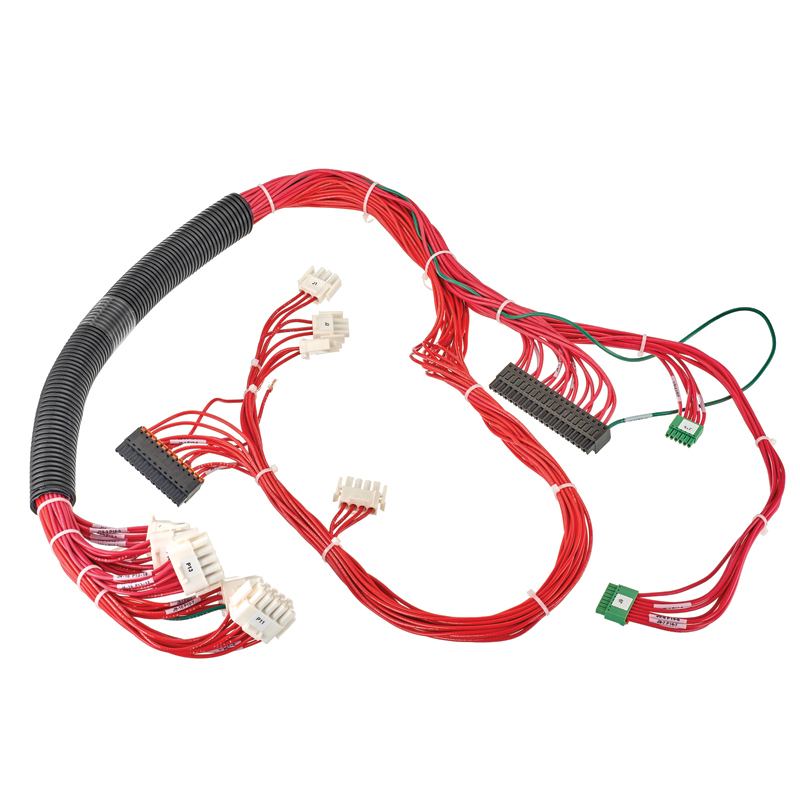 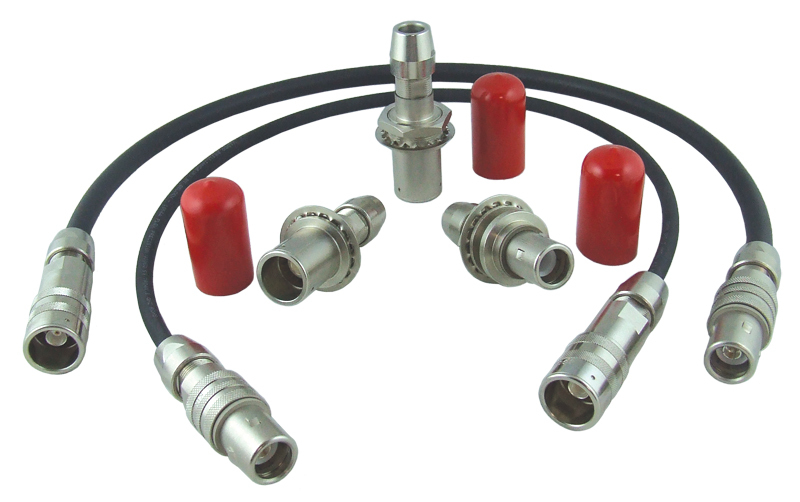 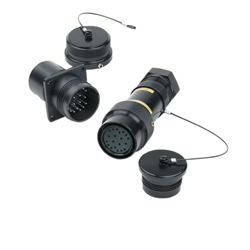 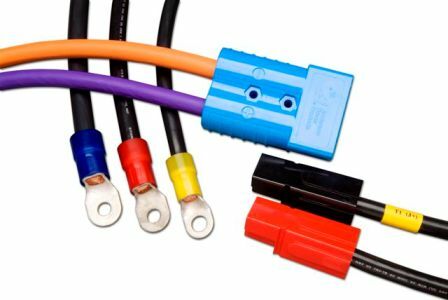 Winchester Interconnect engineers the cable assemblies that go into those machines! 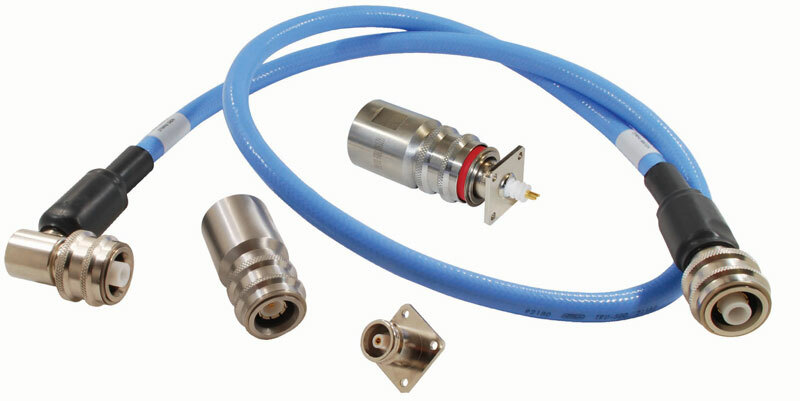 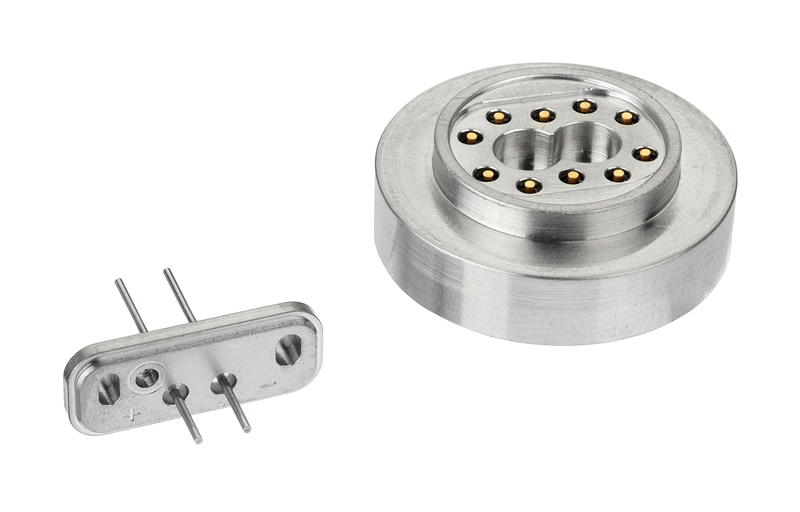 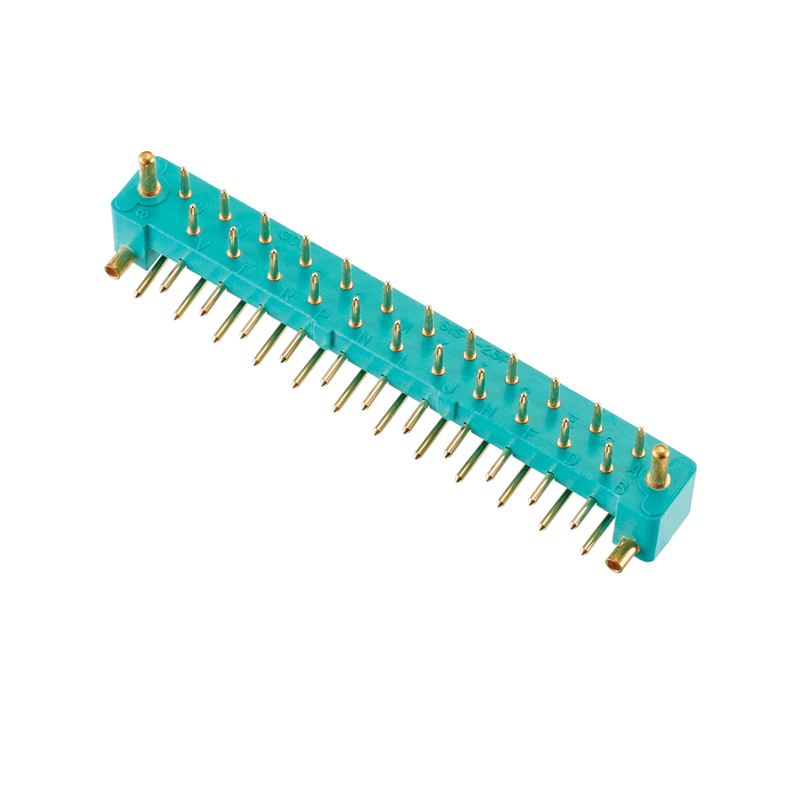 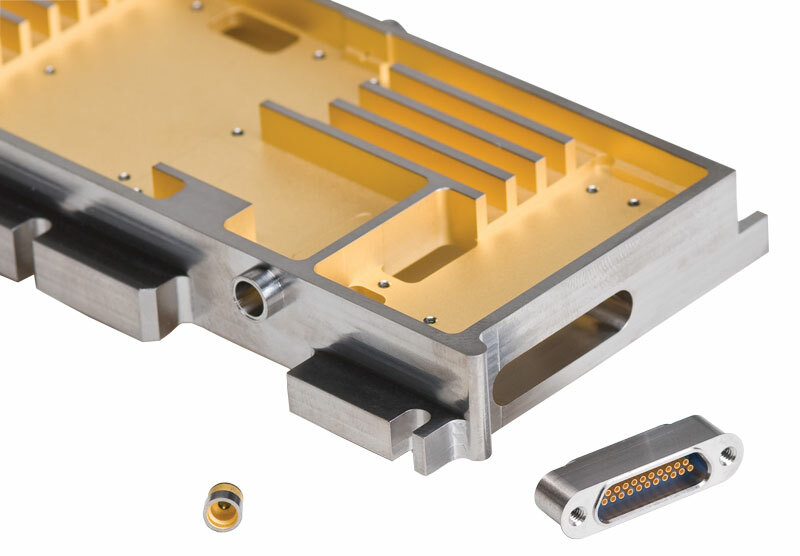 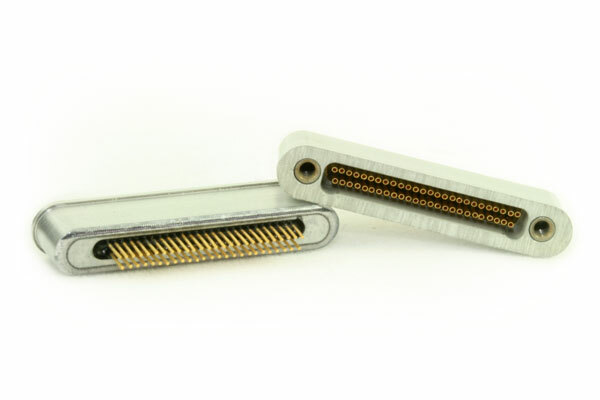 We are an ISO 13485 certified world-class leader in the design, development, and deployment of medical interconnect technology. 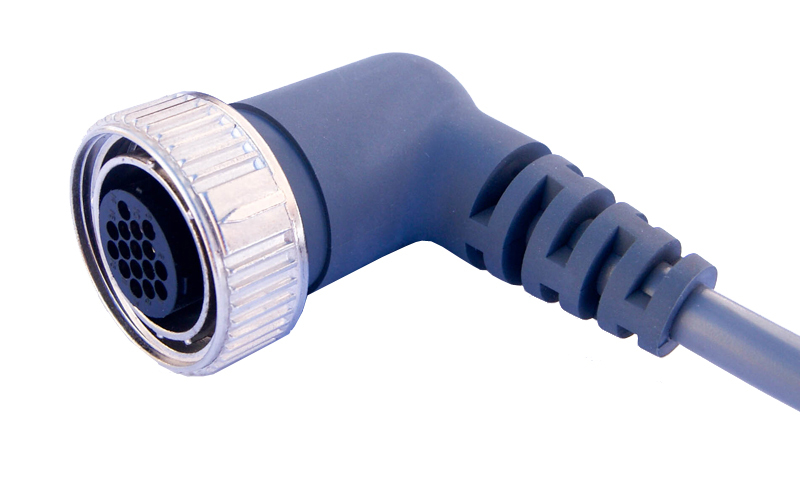 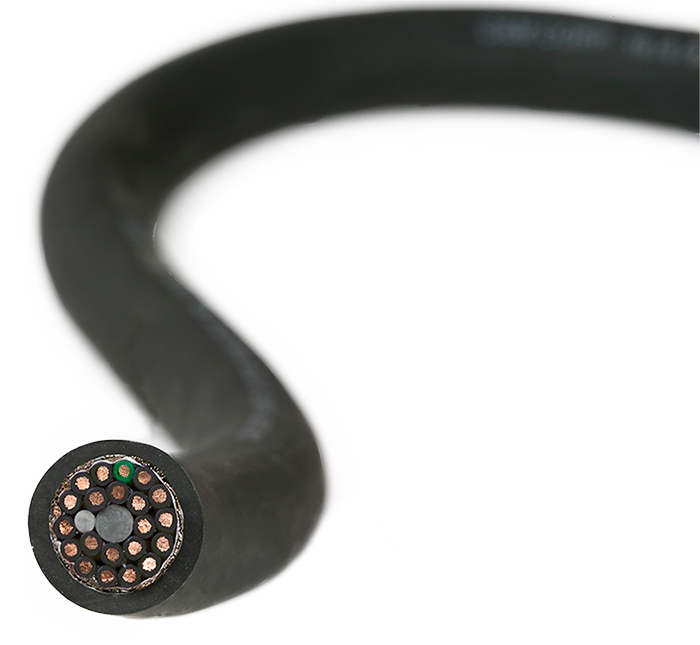 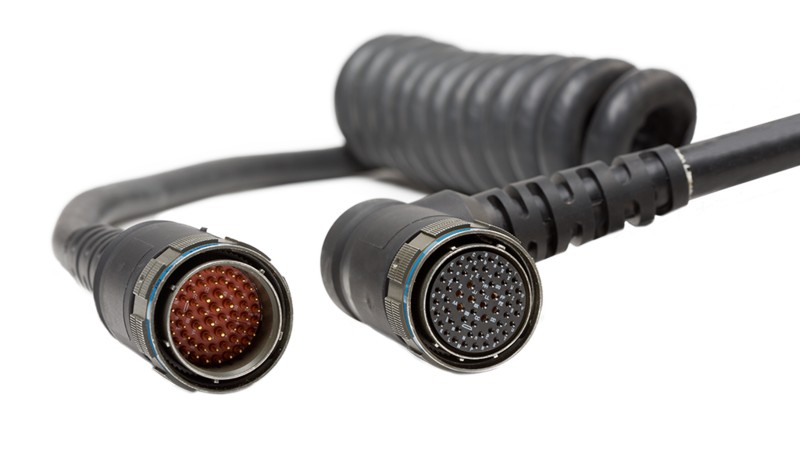 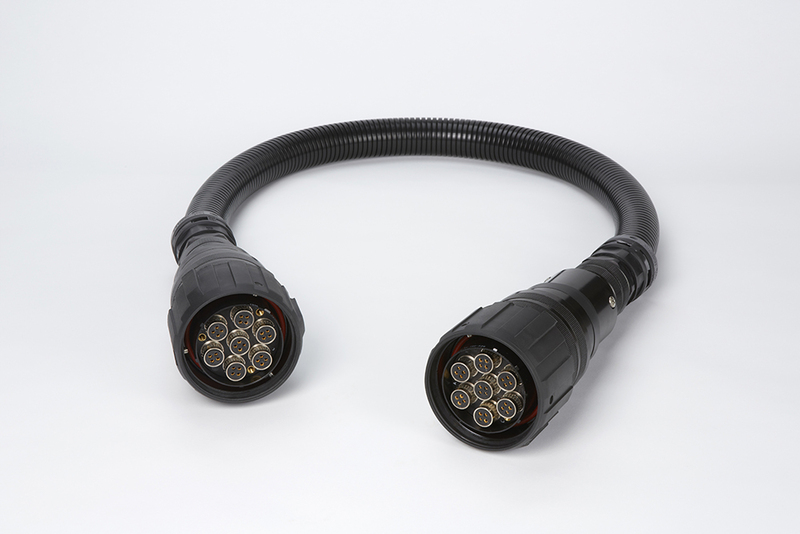 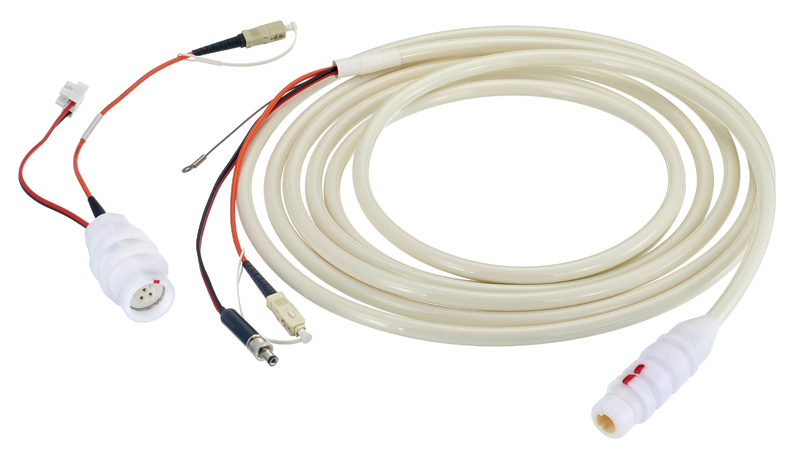 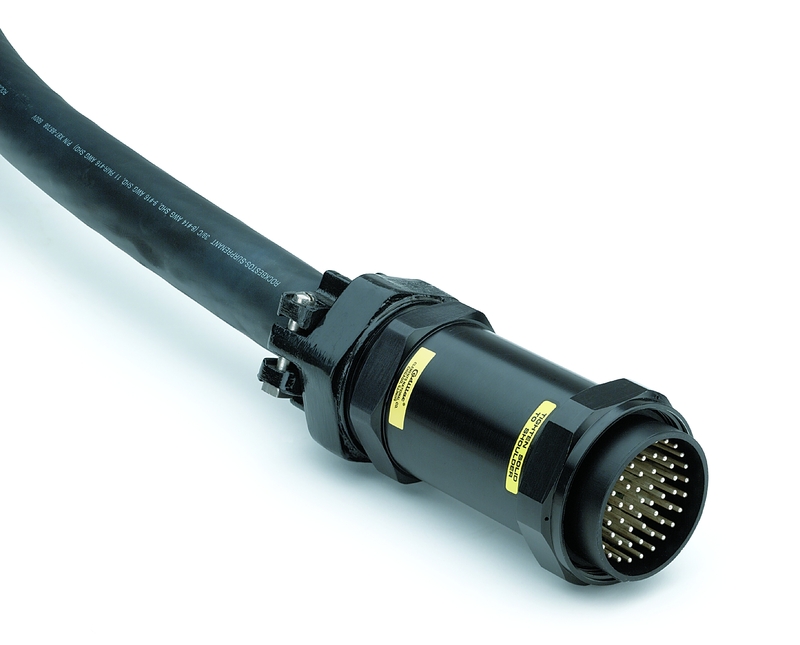 This specific cable was developed for the Heartmate which is heart assist device!